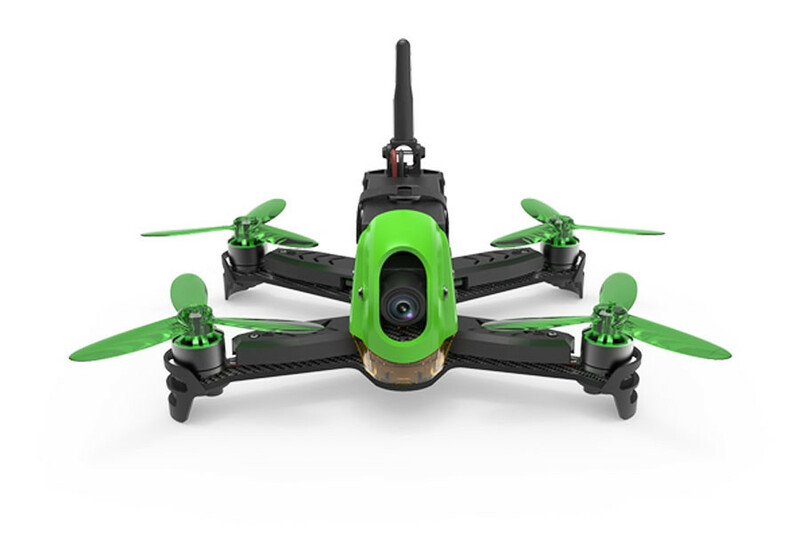 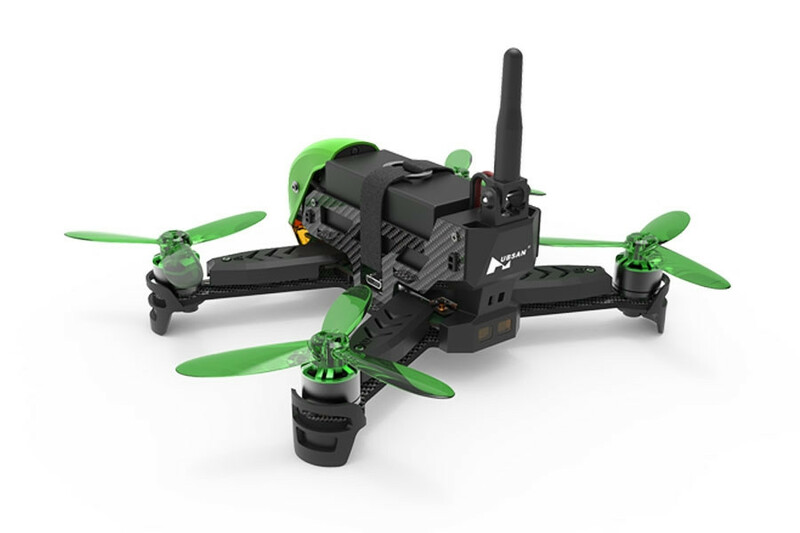 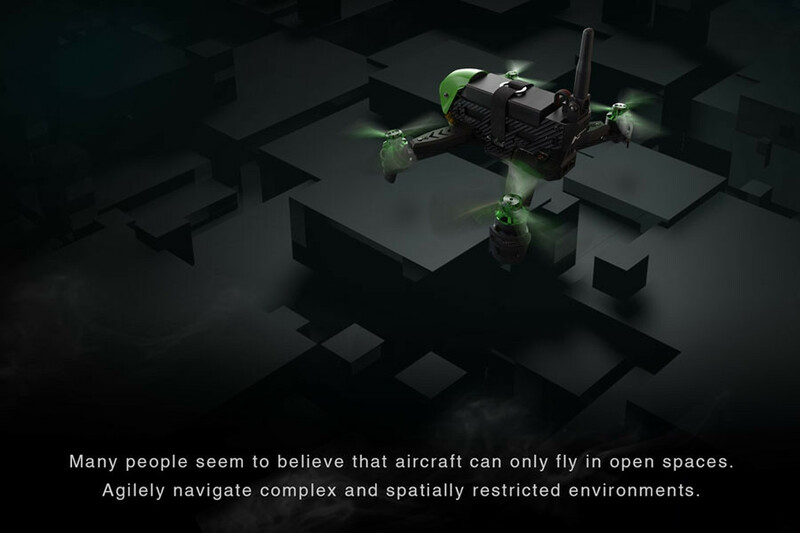 FPV Drone racing just became a whole lot easier to experience with Hubsan’s new X4 Jet. 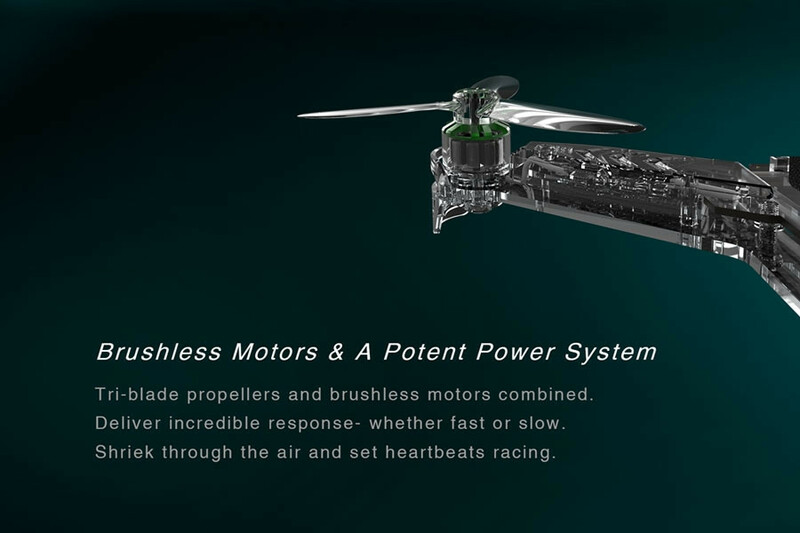 The powerful brushless motors with tri-bladed propellers give super responsive power offering slow or fast speeds at up to 10 metres per second! 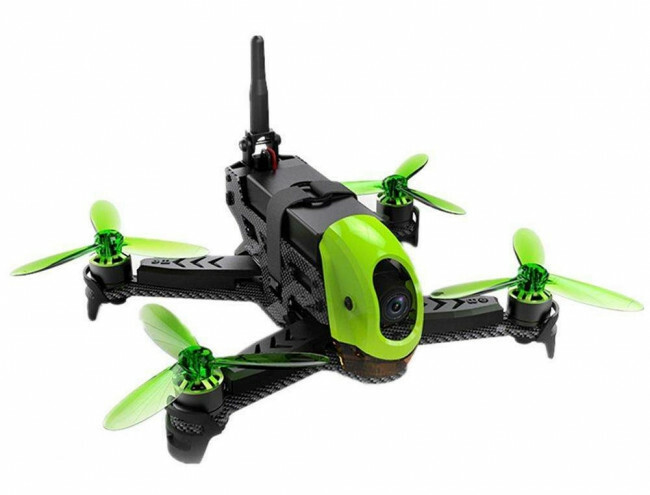 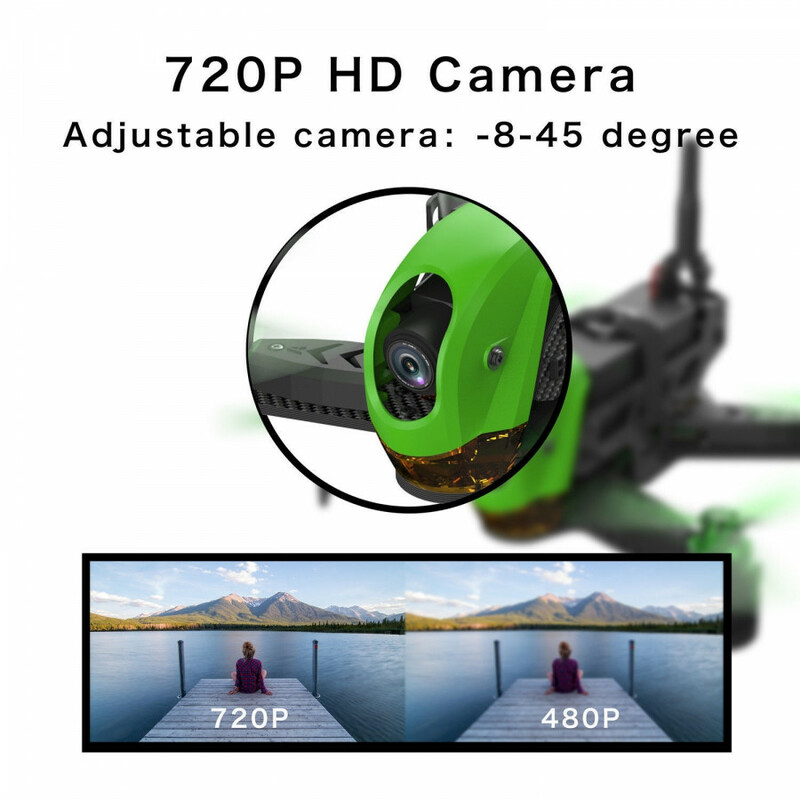 Acro mode allows you to flip and make 360° rolls in flight for that extra bit of fun, while the camera with an adjustable angle of -8°-+45° provides clear imagery and 720p HD real time video. 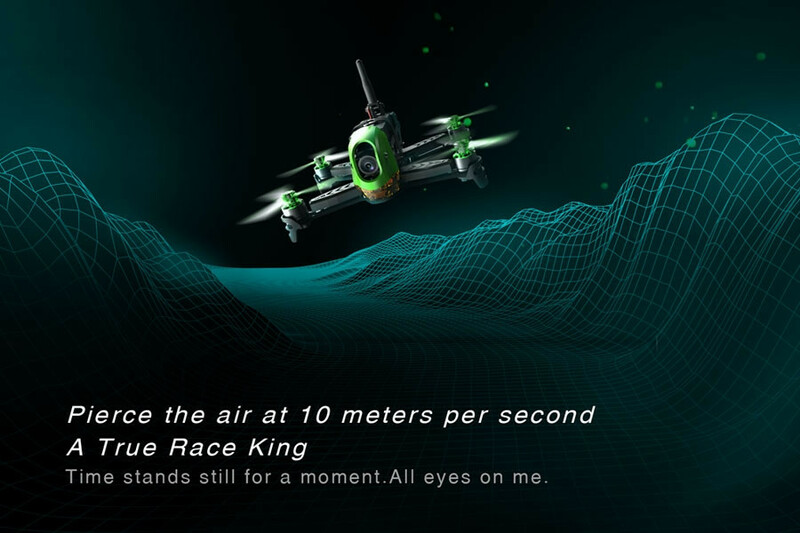 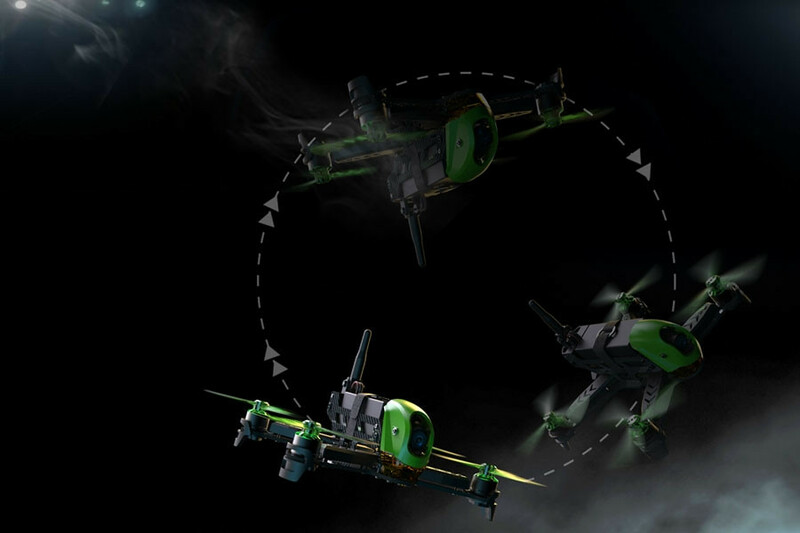 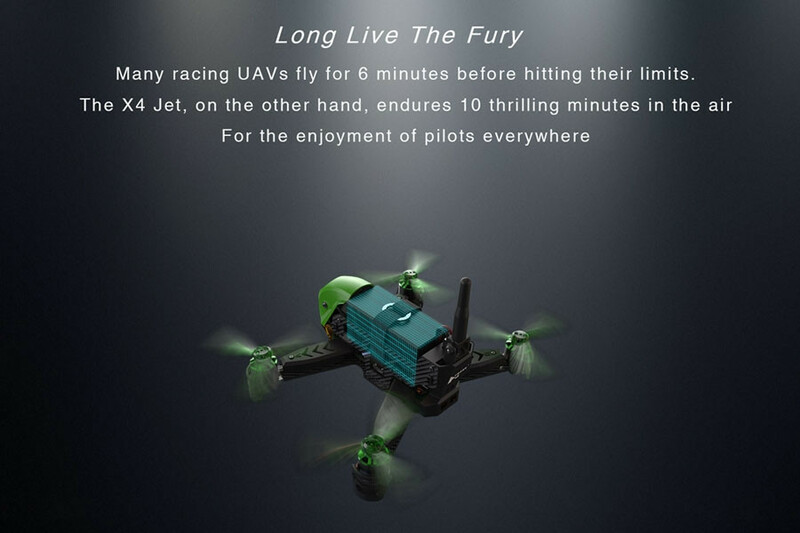 Flight time is up to 10 minutes - much more than many racing drones. 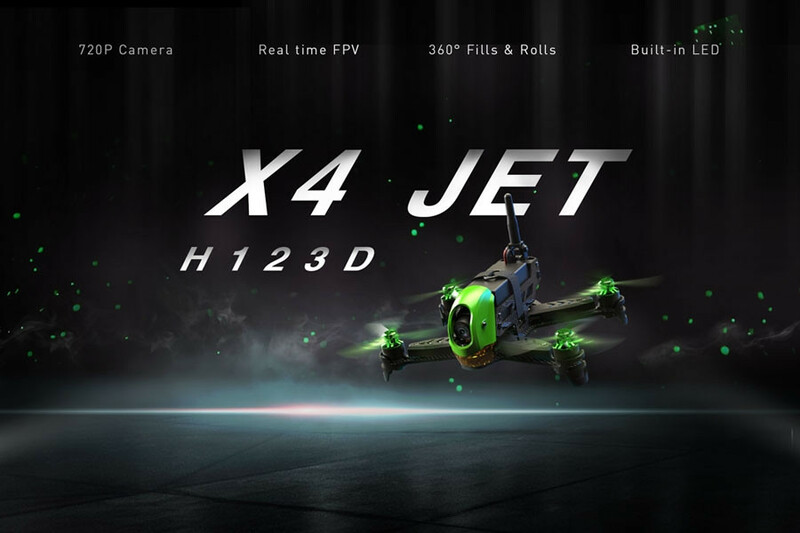 Any racing drone has to be tough and the X4 Jet has a carbon fibre fuselage for maximum strength. 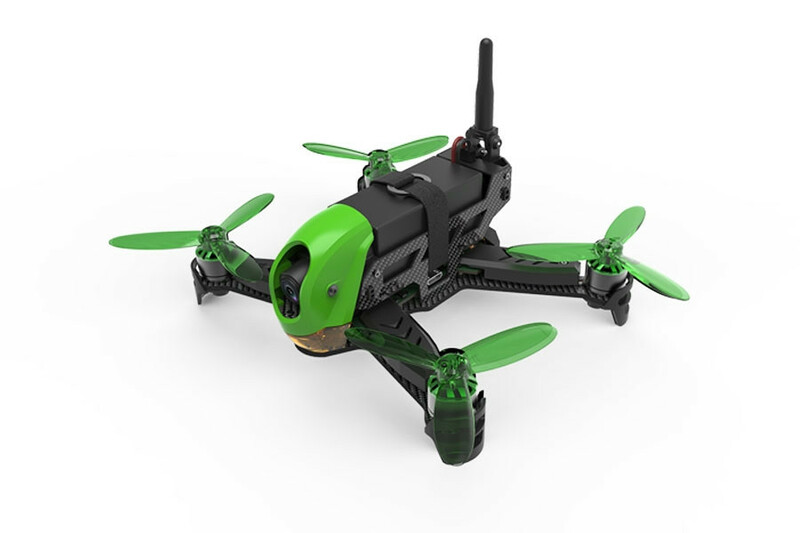 With features such as low battery alert and motor stall protection the Jet is ready for real racing. 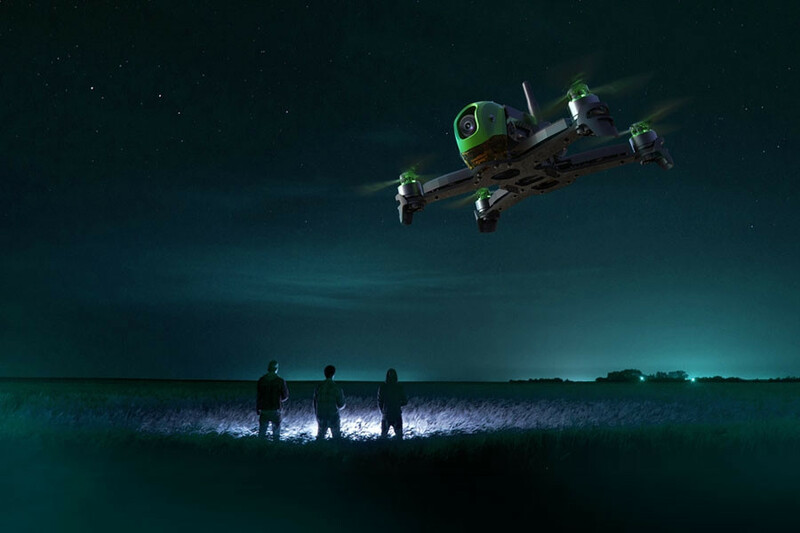 Please Note: This drone is the ARTF (Almost-ready-to-fly) version and is not supplied with a transmitter.